Need to get more done during the work day? Consider adding a sleek and stylish chair that's built for comfort. 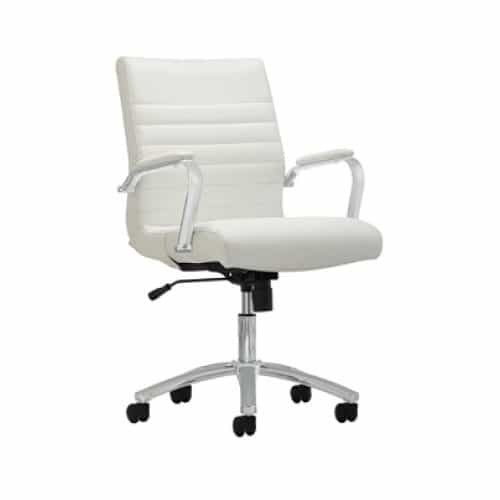 This Modern Comfort office chair keeps you comfortable through every task, so it's easier than ever to crush the competition. 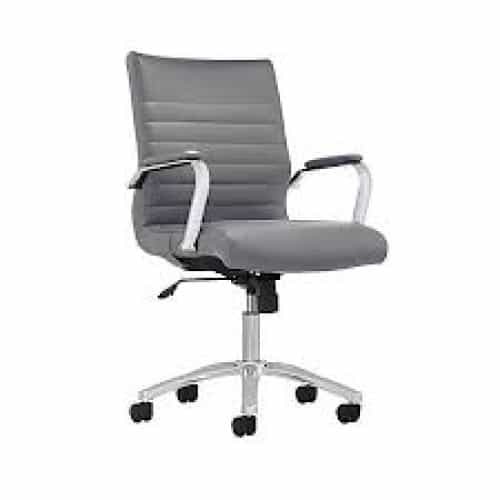 Really love that this chair works in a conference room setting or right at my desk. The comfort is there. The value is there,. The price was exactly right.